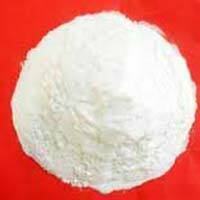 We are a distinguished Industrial Chemicals Manufacturer and Supplier in Vadodara, Gujarat. We are catering to the requirements of several industries. We are offering inorganic chemicals, agrochemicals. 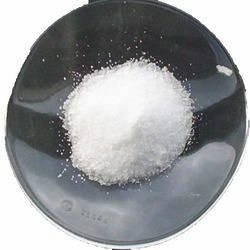 We offer huge assortment of Chemicals that includes Ammonium Chloride, Calcium Ammonium Nitrate, Calcium Carbonate, Calcium Chloride, Calcium Magnesium Sulphate, Calcium Nitrate, Potassium Chloride, Potassium Sulphate, Potassium Magnesium Sulphate, Potassium Nitrate, Sodium Hexametaphosphate, Sodium Hydrosulphite, Sodium Hypochlorite, Sodium Nitrate, Sodium Sulphate, Ammonium Sulphate, Copper Sulphate, Ferrous Sulphate, Zinc Sulphate, Hydrogen Peroxide, Magnesium Sulphate and Manganese Carbonate. 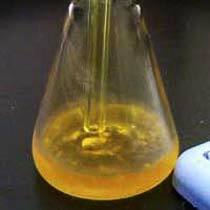 The superior quality of our Chemicals has attracted many companies to place repeated orders. Extreme care is taken to formulate the Chemicals keeping the safety aspect in view. We are assisted by the experienced professionals to come up with the best quality Sodium Hypochlorite. 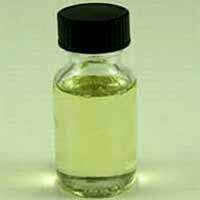 The Sodium Hypochlorite that we offer is formulated in compliance with the industry specified norms. 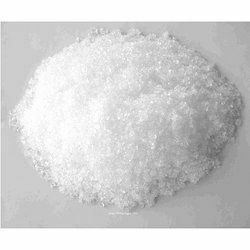 We are a reliable name as Sodium Hypochlorite Manufacturer and Supplier in Vadodara, Gujarat. 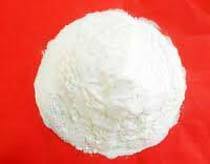 We jhave positioned ourselves as renowned Sodium Nitrate Manufacturer and Supplier in Vadodara, Gujarat. 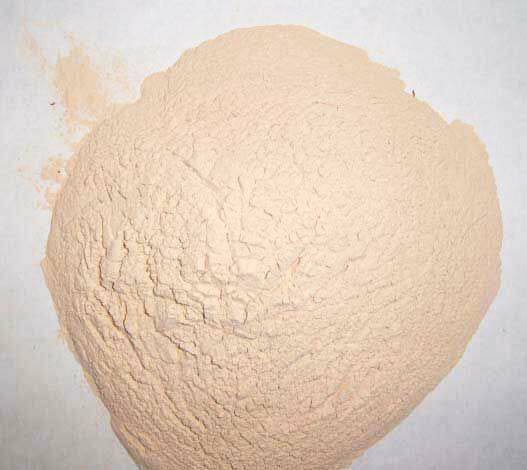 The Sodium Nitrate 99% that we offer is highly demanded due to its optimum quality. 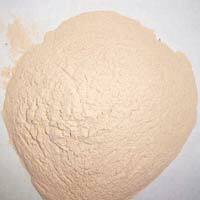 Formulated under the supervision of experts, Sodium Nitrate is accurate and has great utility. 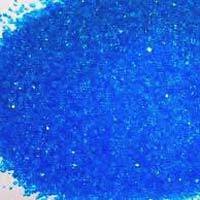 We have created repute for ourselves as Copper Sulphate Manufacturer and Supplier in Vadodara, Gujarat. 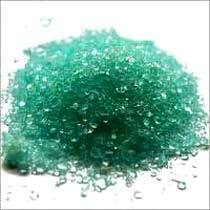 The Copper Sulphate that we put forward is formulated from the selected base chemicals. 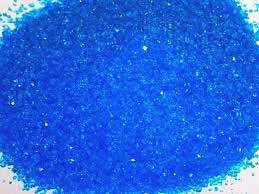 Copper Sulphate can be availed at affordable prices from us.